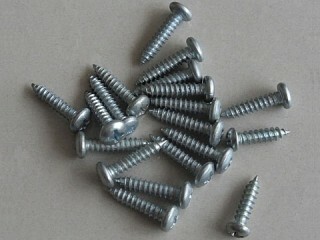 * Set of 4 Screws. SKU: JS06. Categories: Accessories and Miscellaneous, Joysticks. These screws provide the perfect way to “blind mount” your joysticks into a timber panel. Just drill pilot holes into the bottom of the panel and secure the screws which will then hold your joystick(s) in the control panel. They work particularly well in MDF panels, allowing you to mount your joysticks and leave the top of the panel with a nice clean look. 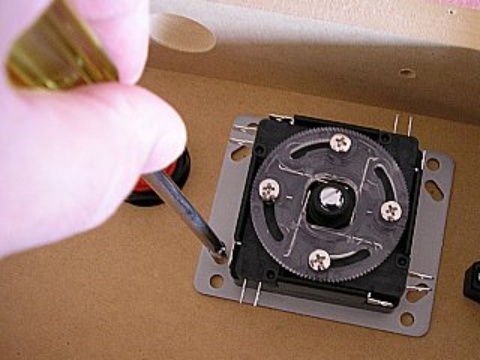 We have mounted literally hundreds of joysticks using this method over the years and not a single customer has reported any issues as a result, so we know it works well!